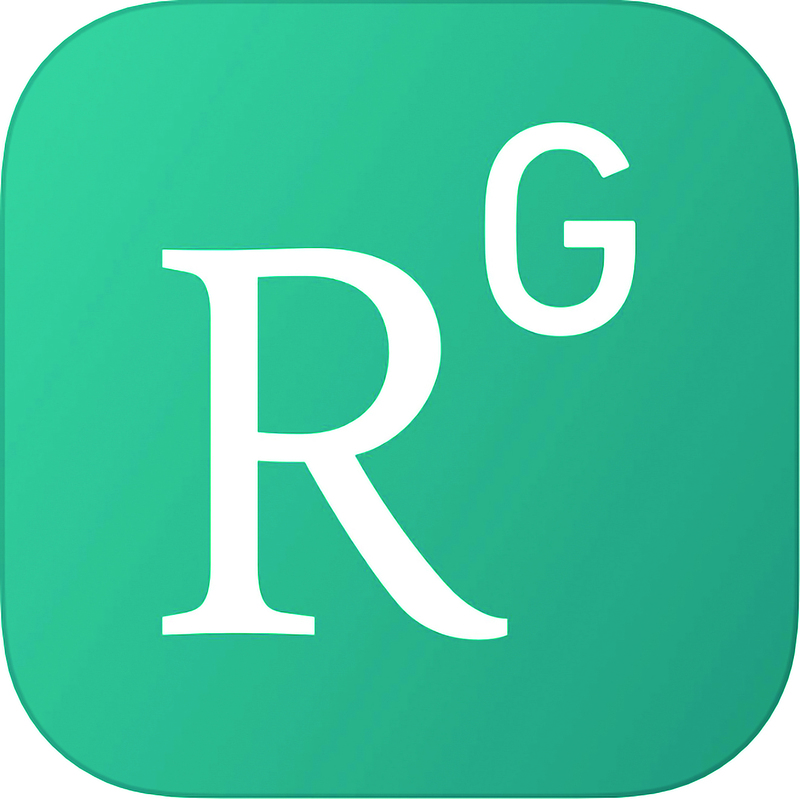 ResearchGate is similar to a social media site but designed with scientists in mind. After creating an account, you can upload your publications, post queries to your fellow scientists, and browse through recent research from your colleagues. Additionally, users can follow other members of the site and browse through their posts on the home page. Users can also message each other directly and receive notifications about new posts on the app. It also allows users to post questions so that they can solicit help from fellow scientists about troubleshooting protocols or analyzing data. The app makes it easy to search for colleagues, questions, and publications that have been posted on the site. ResearchGate is a great tool for interacting with fellow scientists and the ResearchGate app makes it convenient to stay connected.